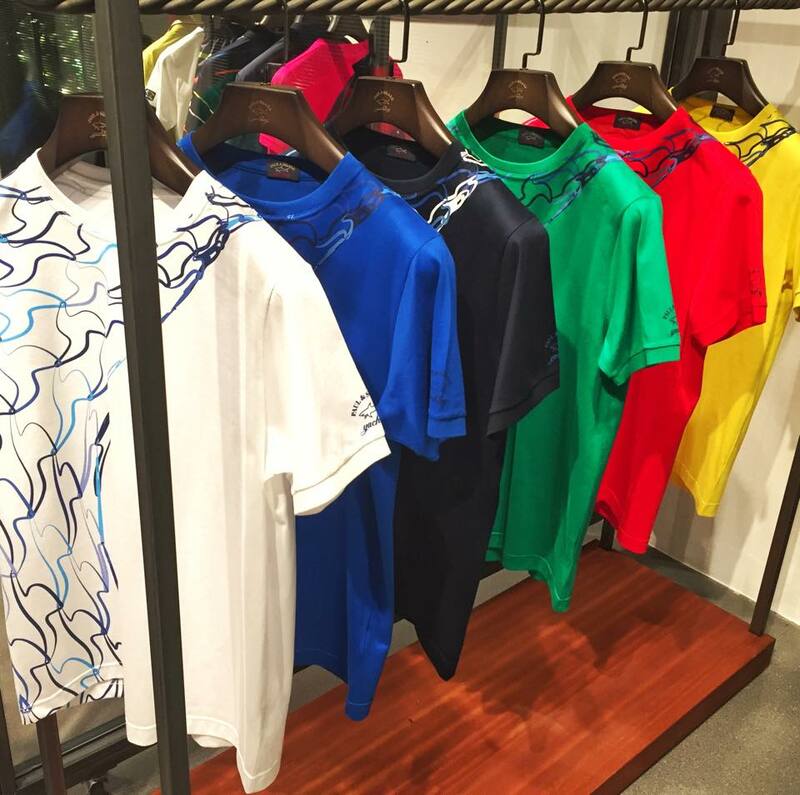 Paul & Shark is a complete luxury lifestyle sportswear brand beloved by people from all over the world still appreciating the Made-in-Italy value and the high performance of the used technical materials. Paul & Shark collections—Men, Ladies, Cadets, Accessories—are distributed through a network of more than 250 stores all over the world. 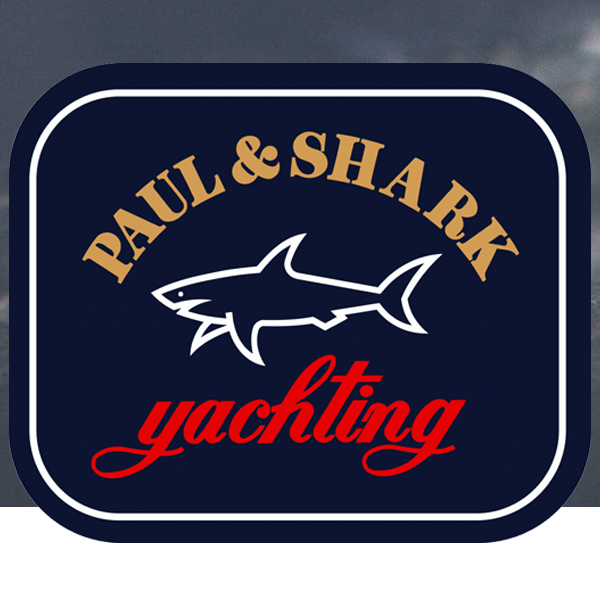 Paul & Shark brand represents the distinctive mark for a clothing synonymous with freedom and casual wear, taking its inspiration from yachting.